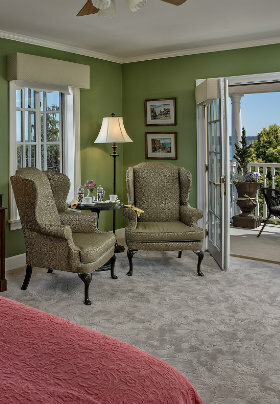 Shimmering water views and sea breezes make this a magical room: a little bit of Paris overlooking Port Townsend Bay. Rejuvenate yourself with this room’s king-size bed, Second floor french-door access to the upper veranda and private bath with shower. 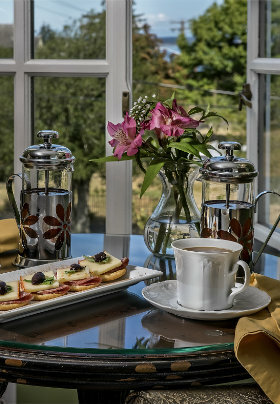 The Bay room offers the best views of Mount Baker, Mount Rainier and the entire Cascade Mountain range rising above Admiralty Inlet from the second-floor veranda. 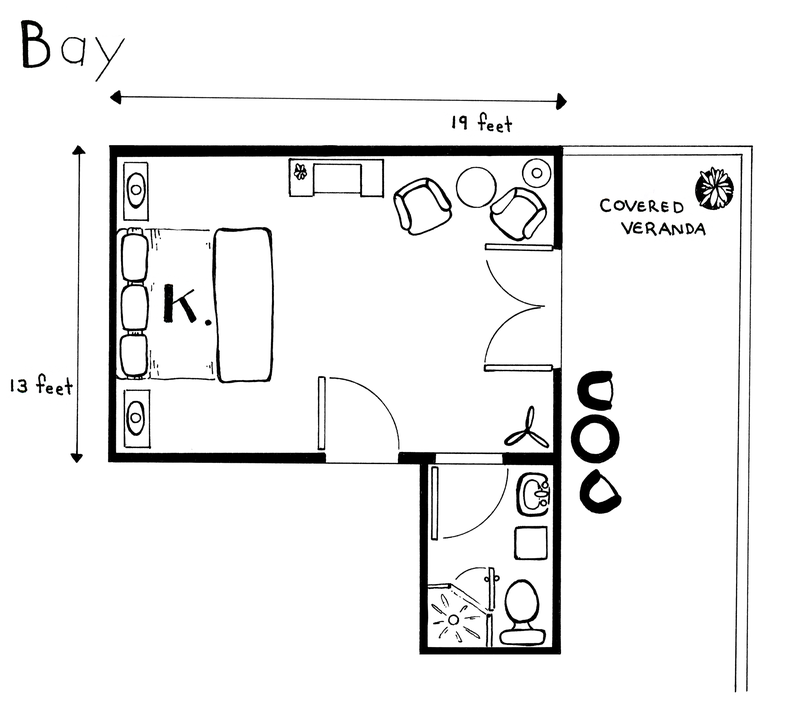 View the floor plan for this room. Room rates vary: check availability for the date of your stay to see exact rates.